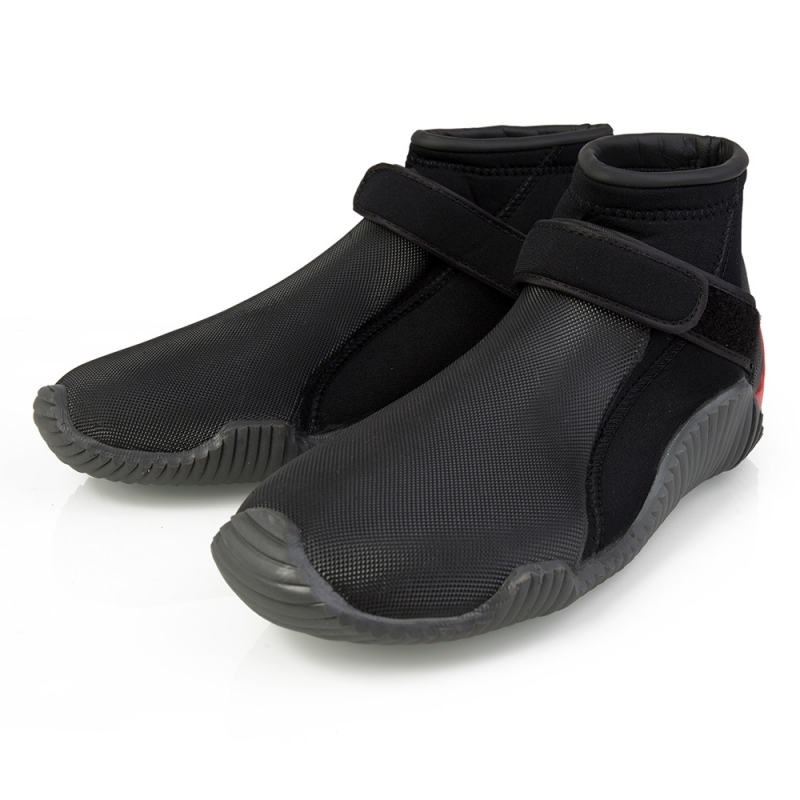 The 2018 Gill Junior Aquatech Shoes have been carefully designed to offer increased grip whilst sailing, so that your family can stay safe and perform, no matter their level of expertise. 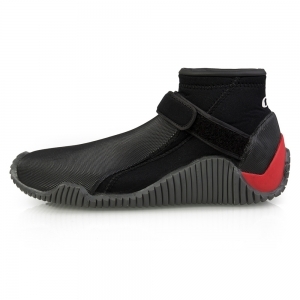 The soft neoprene fabric has double lining to ensure the feet are kept warm and dry, whilst the rubber sole offers further stability. 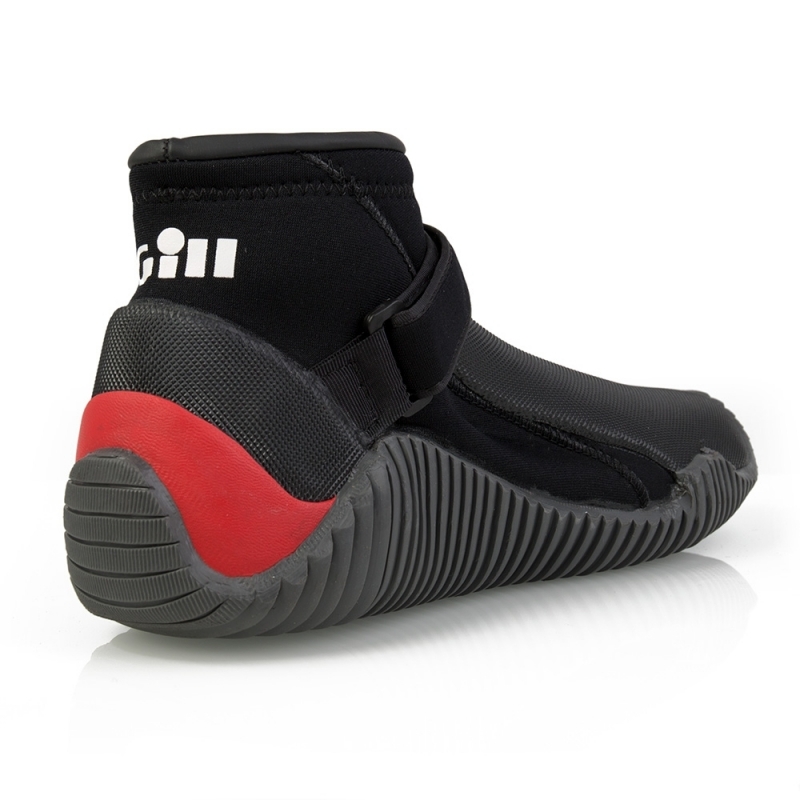 Flexible, lightweight and supportive, these shoes help you to remain active whilst on board and have been tried and tested both in the lab and on water to ensure a comfortable and secure fit.